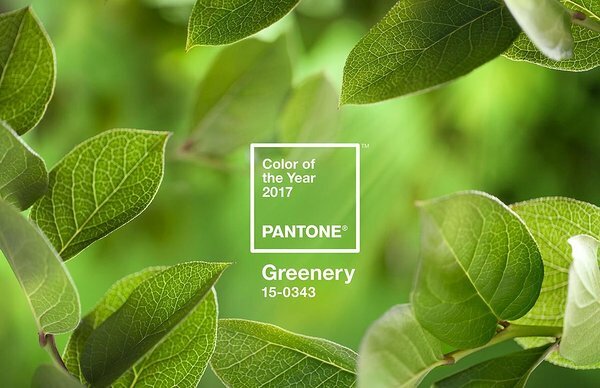 Pantone Color Institute has just announced the colour of the year 2017 to be Greenery - the soft green to symbolize freshness and new beginnings. Greenery represents freshness and reinvigoration, also new beginnings and association with nature. The main green is mixed with darker yellow which makes Greenery very natural as rising nature on spring. Greenery emphasizes to move along with nature and re-discovering it to absorb the power that nature has. 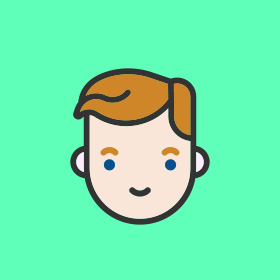 The main fields of usage is suggested to be fashion and architecture, but also digital environments, graphical design and art in general. Leatrice Eiseman, the Executive Director of the Pantone Color Institute explains that Greenery symbolizes recognition of nature. The colour is calm, domestic and gives a great bunch of positive energy. Pantone has been leading authority in the colouring world more than fourty five years, offering professionals opportunities to express their creations with the help of colours. Nowadays, Pantone offers colouring solutions and related products and services. More information pantone.com.